We are currently looking for support to help us to purchase a number of pieces of equipment to expand our social enterprise scope in Ghana. Please find below a number of unique items you can donate towards, or sponsor completely. A tax receipt will be provided for all donations made in Canada. Create Change is looking to purchase a small commercial juicer. 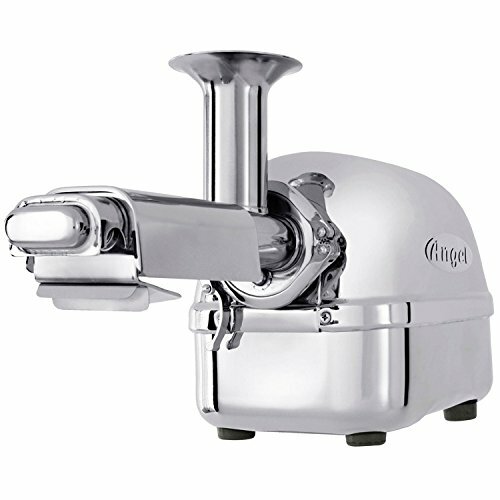 A juicer would be a supportive element to the bakery, offering fresh juices from the many fruits available including mango, papaya, pineapple and orange, in addition to providing an opportunity to blend smoothies , all to compliment our bakery operation. Create Change is looking to purchase a single basket deep fryer. Instead of cooking over an open pot of oil, the deep fryer will support the café enterprise, providing a safe, sanitary and consistent way of frying several things on the café menu including fried chicken and fried yam, both popular Ghanaian foods. 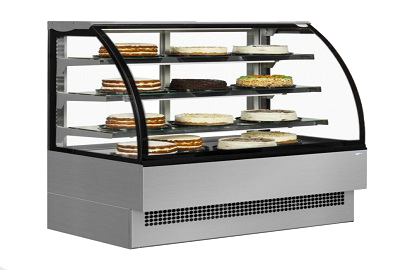 Create Change is looking to purchase a cake display fridge. To support our bakery operation, we intended to purchase a display fridge however we could not locate one anywhere in the country. We would thus import a display fridge from abroad in order to display our baked goods to the public in a pleasing manner. Create Change is looking to purchase a piece of farm land to support the poultry farm. Due to a change in the political climate about land ownership, we were unable to get land donated for the poultry farm as previously expected. 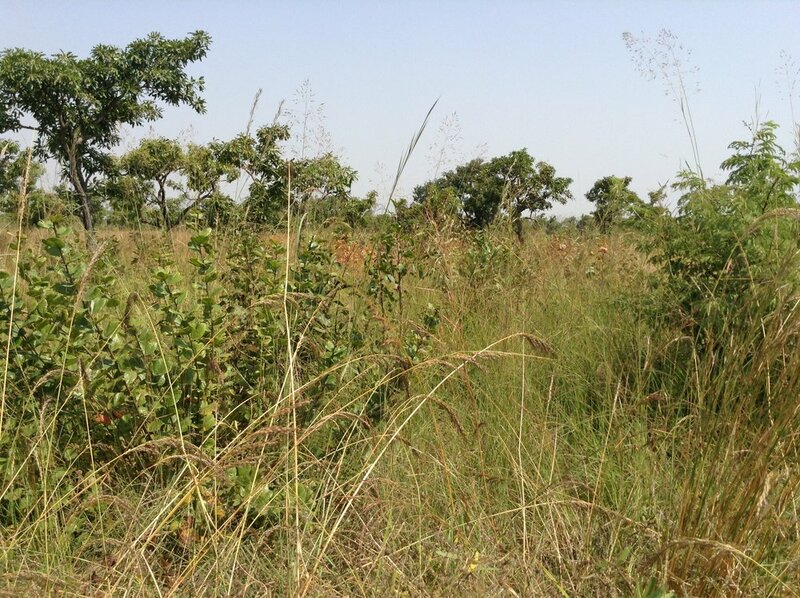 We are thus seeking a donation to support the purchase of a 0.7 acre plot of land (28,000 sq ft). Create Change is looking to purchase a motorcycle food cart. The motorcycle food cart will provide an opportunity to sell the popular ‘egg & bread’ sandwich during mornings before work and as a late night snack.. Eggs will come from the poultry farm and bread will come from the bakery. The motorcycle food cart can also act as a distribution point for other baked goods from the café and even take away food from the café. Consider making a donation to help us grow our social enterprise initiatives, in an effort to become a charity that is 100% self-sufficient. All donations are eligible for a Canadian tax receipt.